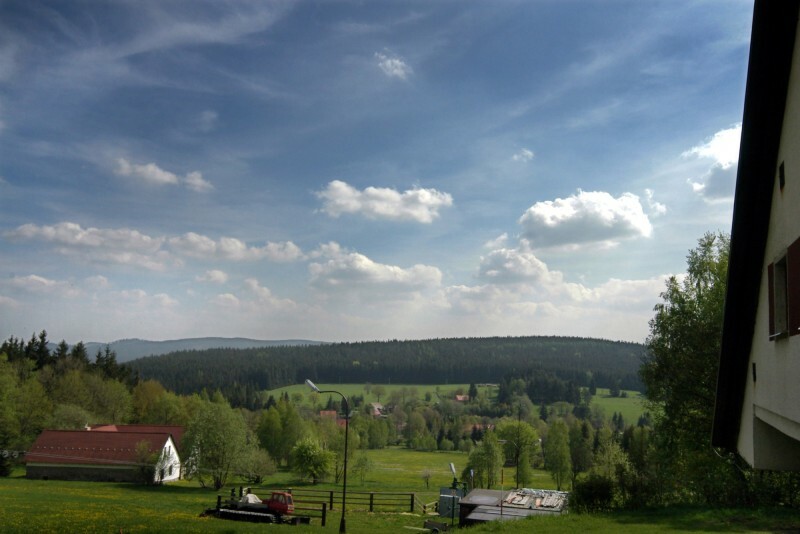 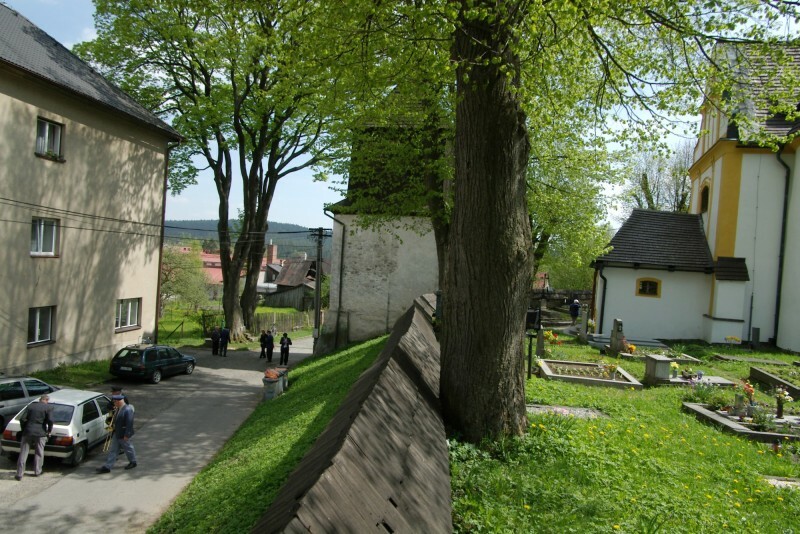 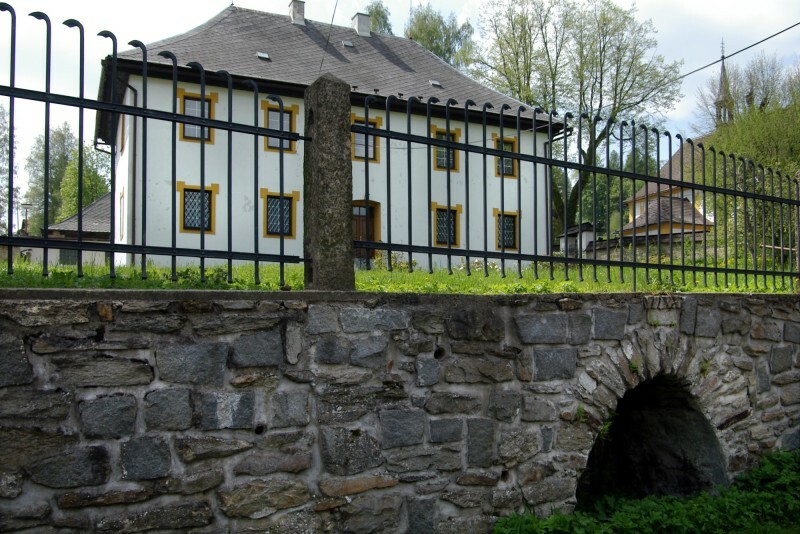 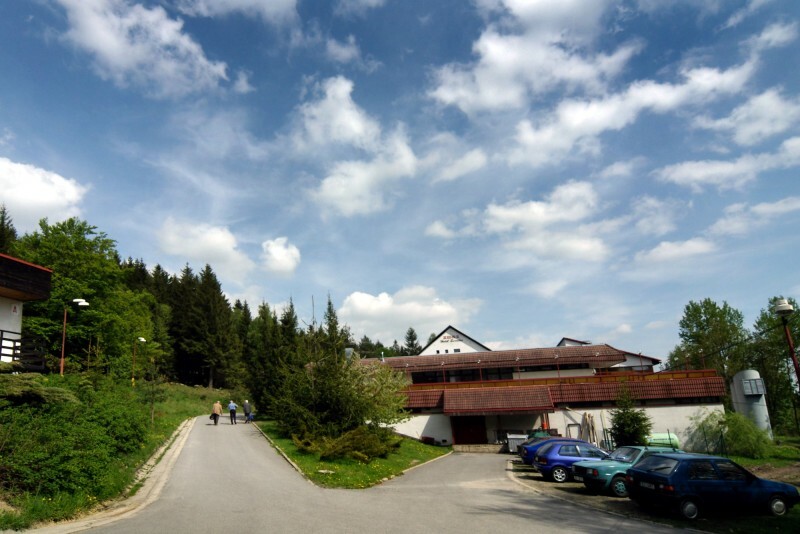 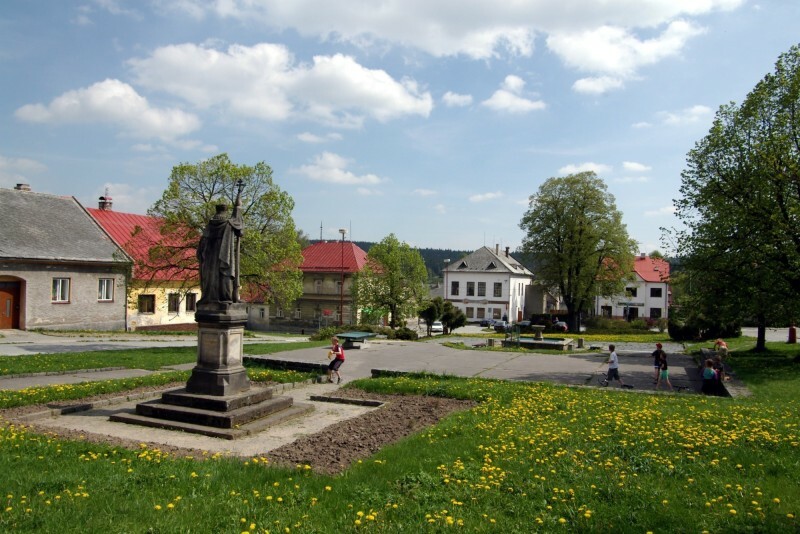 The conference takes place in beautiful countryside of Žďár Highlands in Svratka City. 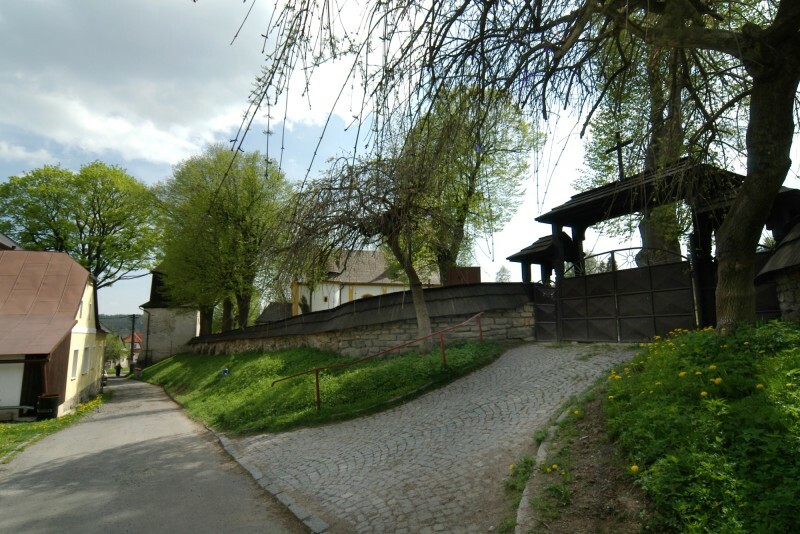 Following maps show the way to the Hotel Svratka, where the conference takes place. 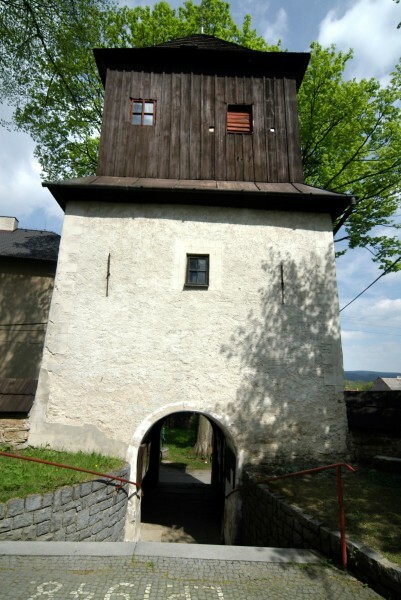 (GPS: 49°42'48"N, 16°03'07"E). 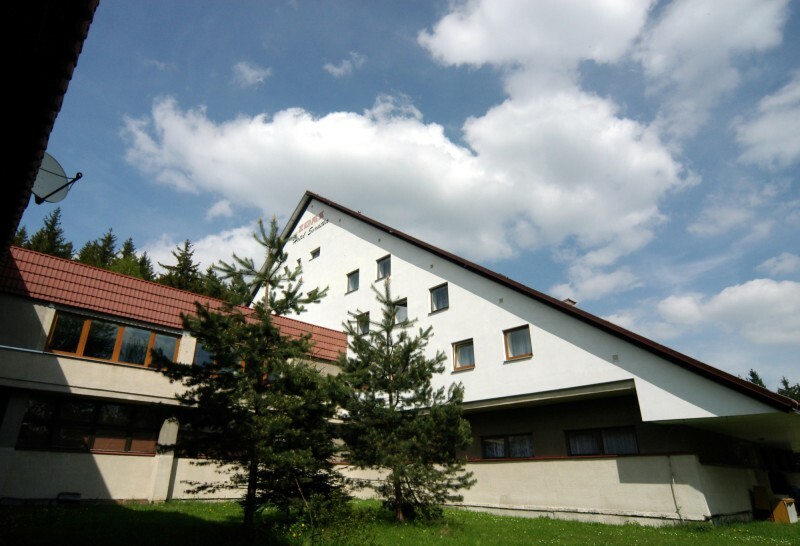 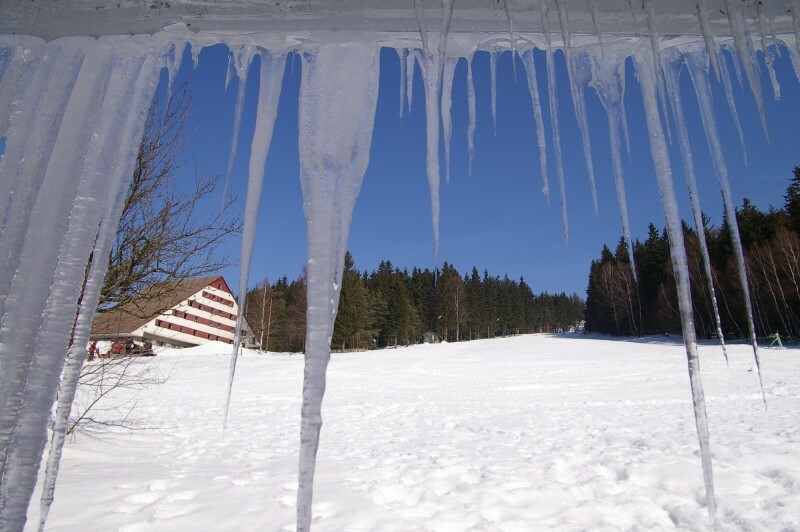 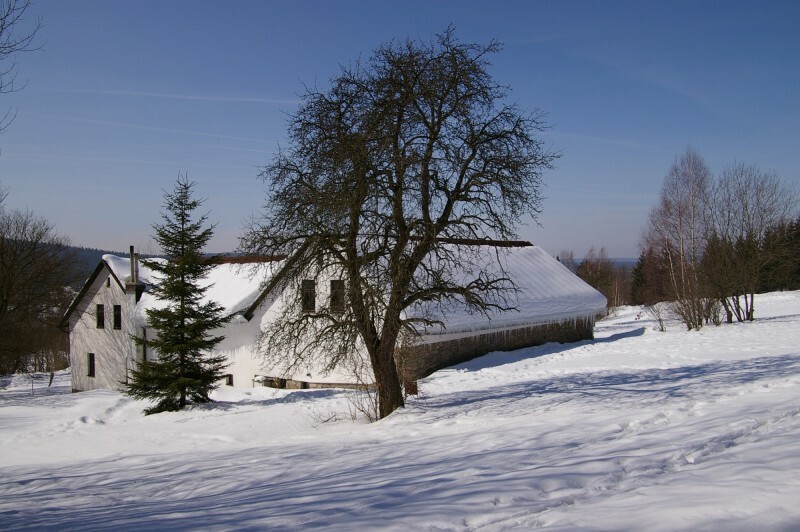 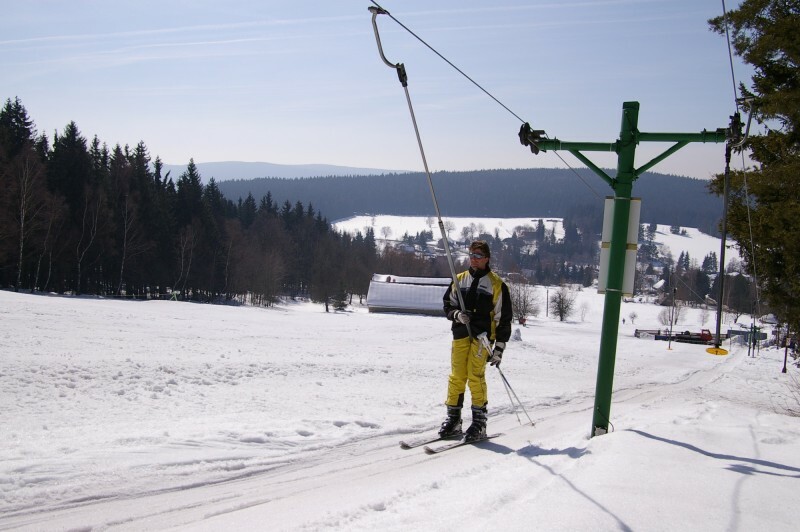 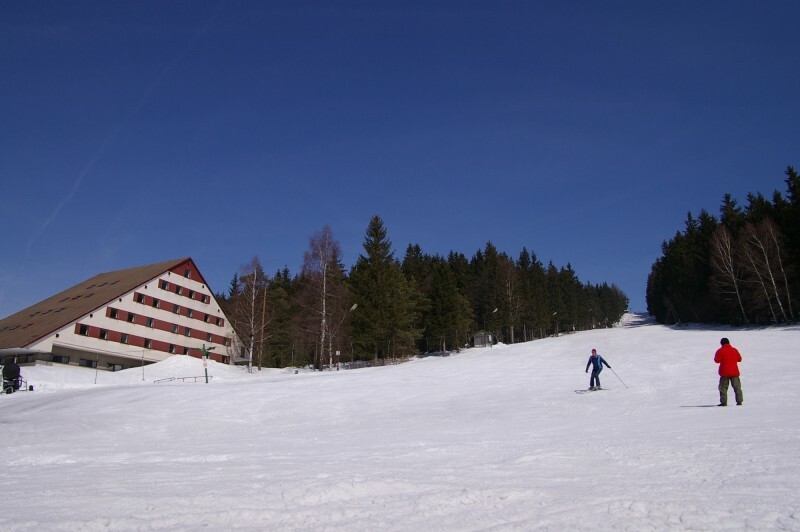 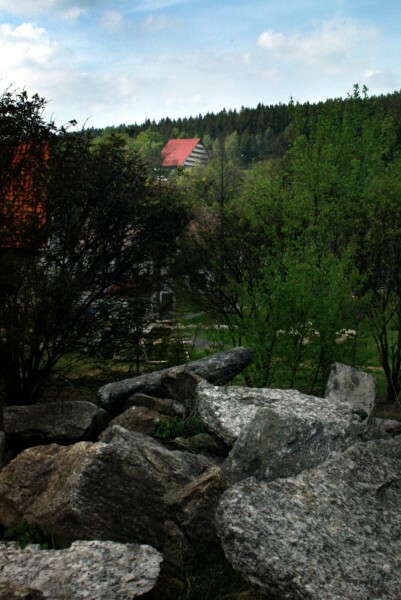 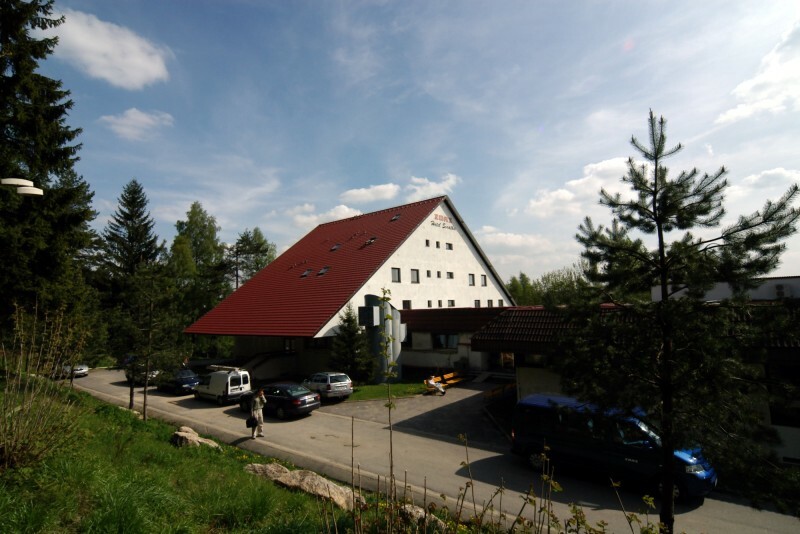 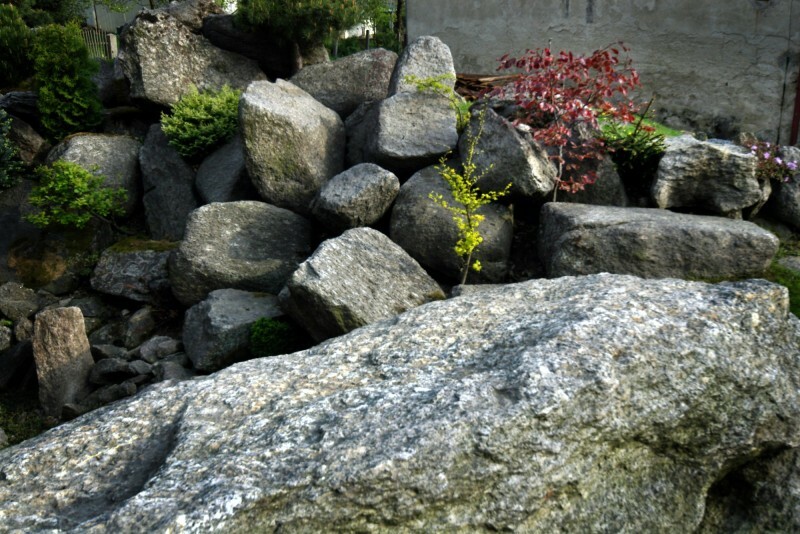 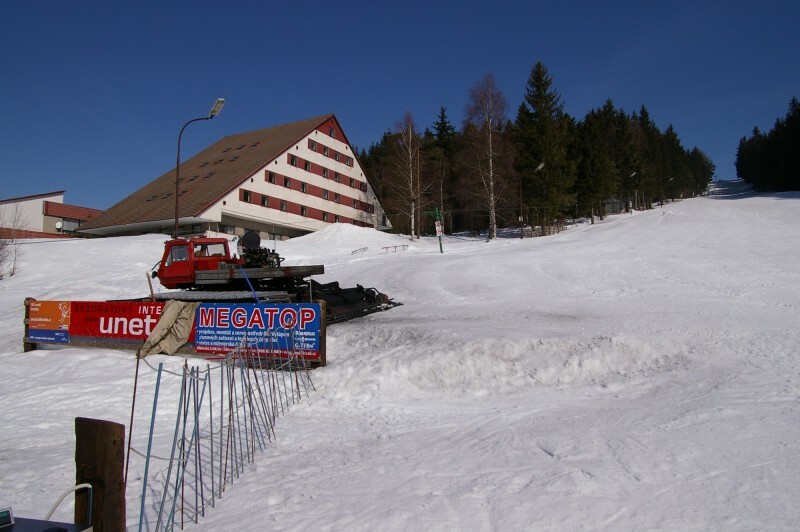 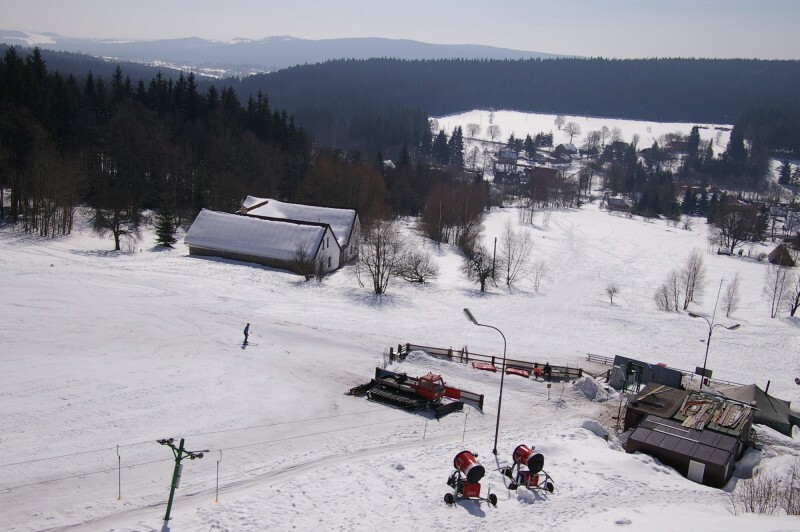 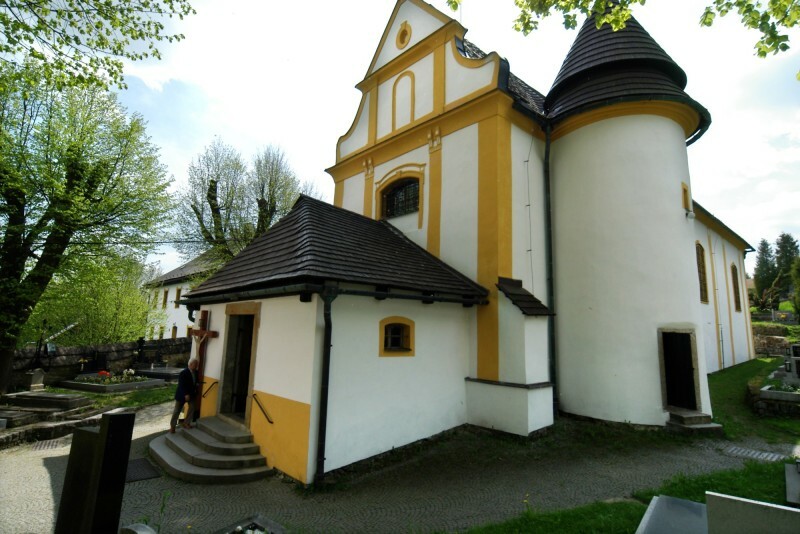 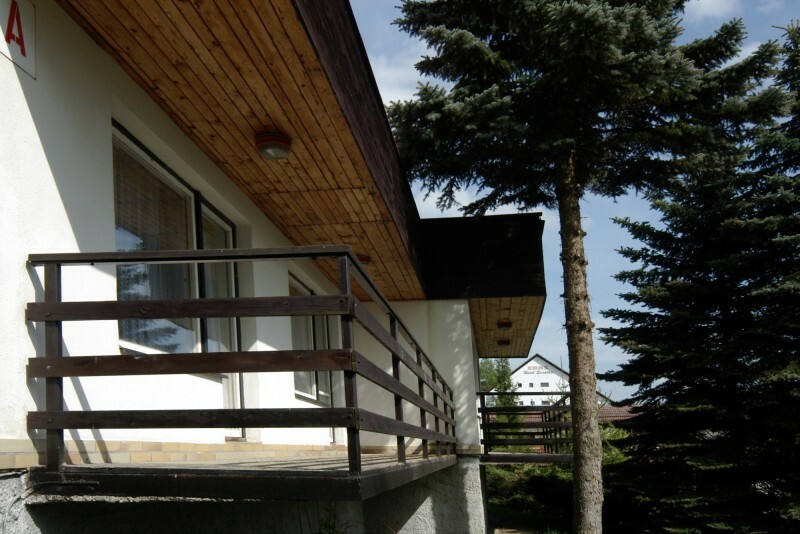 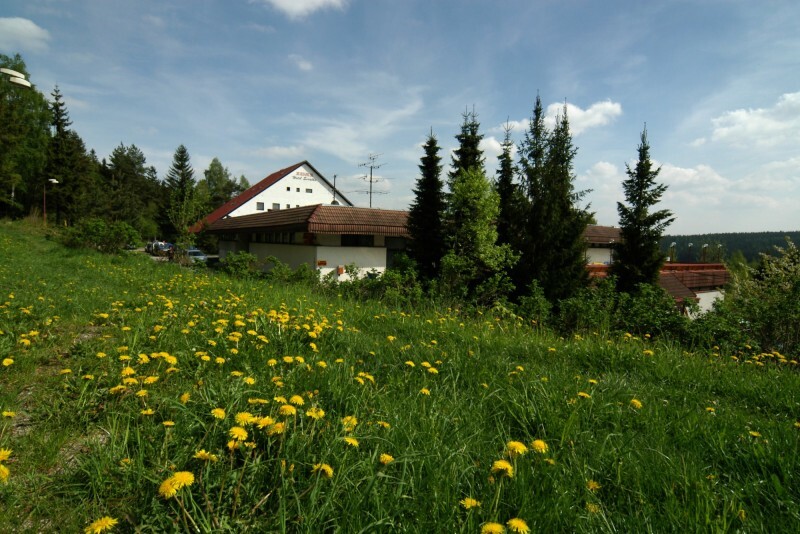 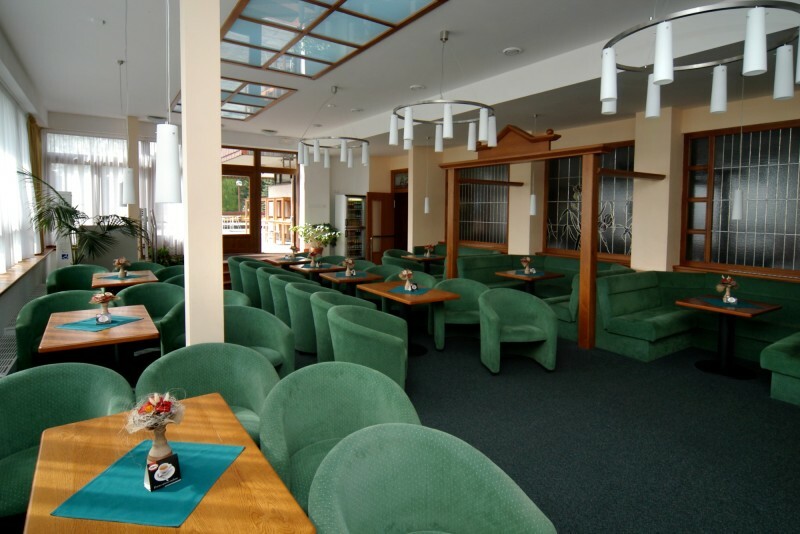 Hotel Svratka offers a variety of activities - see here.